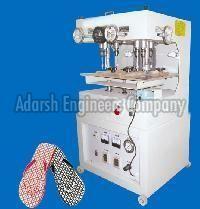 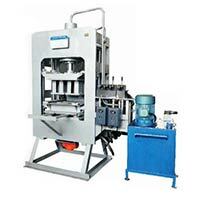 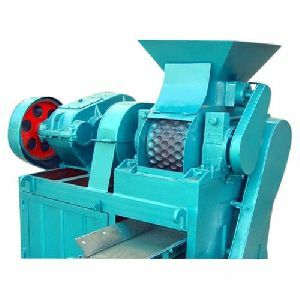 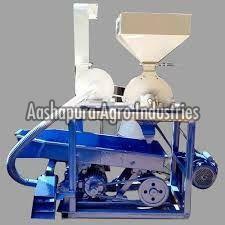 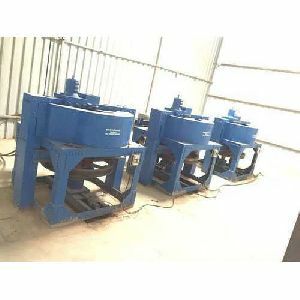 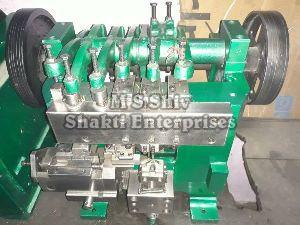 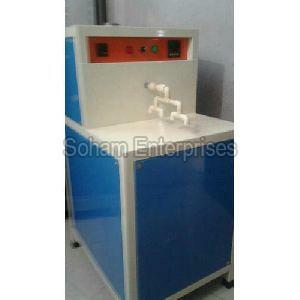 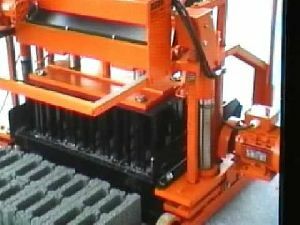 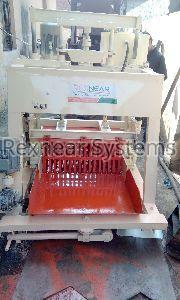 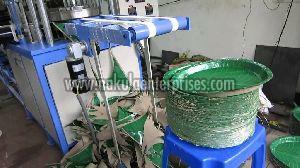 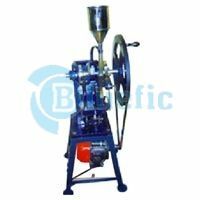 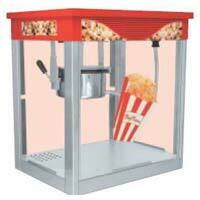 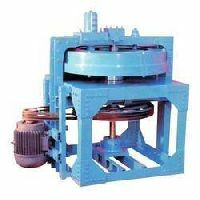 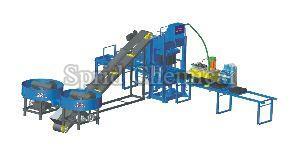 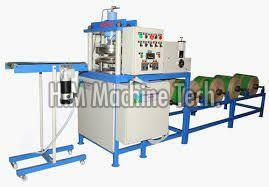 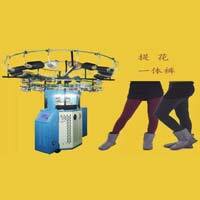 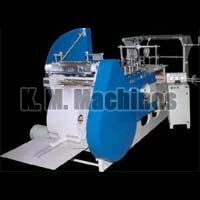 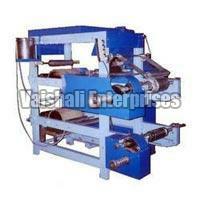 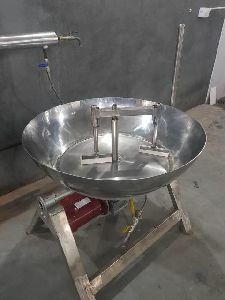 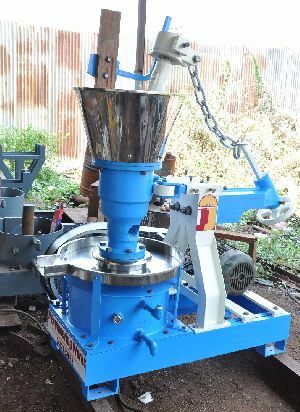 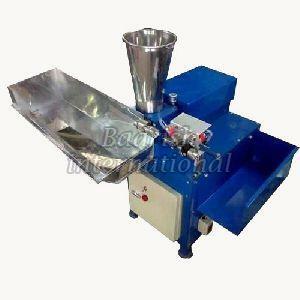 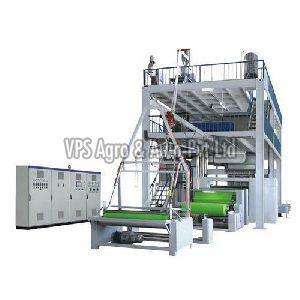 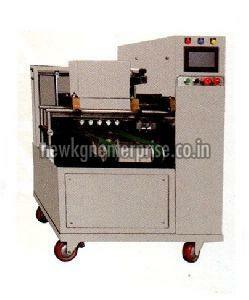 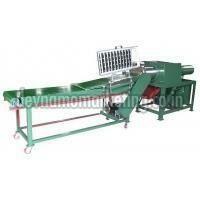 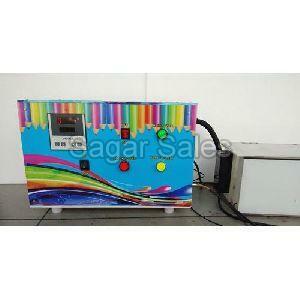 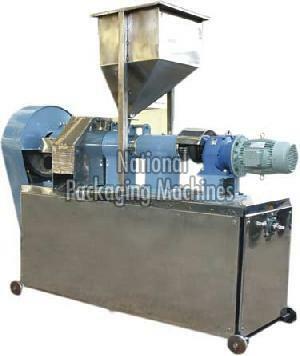 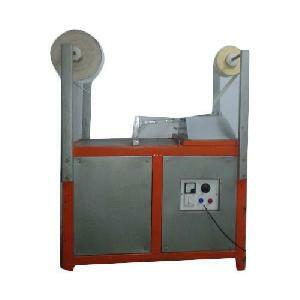 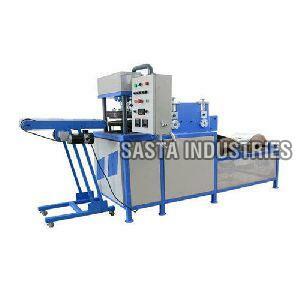 Poha making machine Heavy duty frame fitted machine. 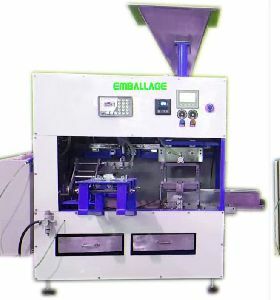 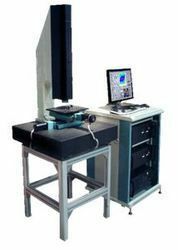 Easy adjusting system. 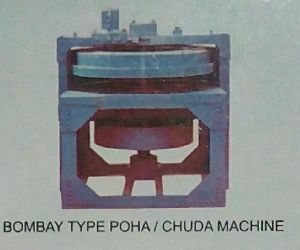 Make poha chura as per requirement. 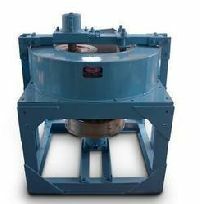 Heavy duty Ball bearings. 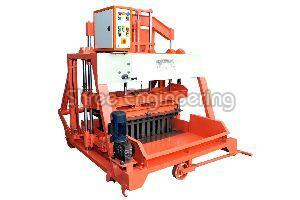 Easy to operate, Low maintenance cast. 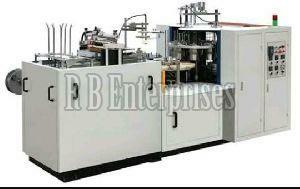 Abc Agro & Food Machine India Private..